UGC Indira Gandhi Scholarship 2018 Application form for Single Girl PG Scholarship at http://www.ugc.ac.in/sgc/close.aspx …. UGC has introduced or invited a Post Graduate Indira Gandhi Scholarship for single girl child, the main theme of this scheme is to encourage post graduation of single child in non-technical courses, we know that Government of India has taken several steps to increase status of women by introducing several schemes, UGC provide UGC Indira Gandhi Schlorship 2018 application for the students who are studying post-graduation study in any affiliated college or university belongs to India, families having one girl child and one boy child are not allowed and the families having only single girl or twins are eligible they are giving every year to girls. The main theme of this scholarship scheme is to help and encourage the girls to continue their higher education. If you are selected to the UGC scholarship they will provide money worth of 3100/- per month, by this scheme they will provide scholarship only for 10 months in a year but they will provide tuition fee for 2 years, UGC Indira Gandhi scholarship 2018 application available at official website of UGC. The students must hold degree or graduation and joining first year post-graduation course are eligible but second year students are not eligible. The age must be below 30 years old students are eligible. 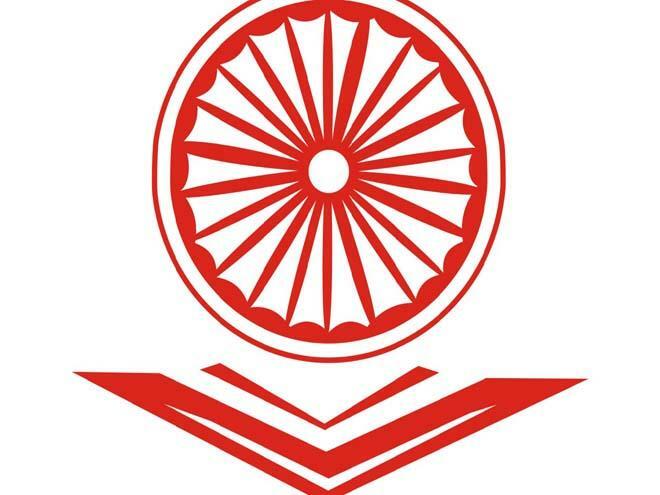 Some Documents are required for apply UGC Schlorship 2018 for Indira Gandhi single girl child scheme, The students who are applying for UGC Scholarship 2018 they have to submit the mark list and study certificates from school/college and their Post-graduation first admission form required, required documents to UGC Indira Gandhi Scholarship 2018 for Single Girl are given below. Admission certificate form any college or university. first of all Open http://www.ugc.ac.in/sgc/close.aspx URL, after opening given URL Home page of official website will open. after reading the instruction given in previous page, then fill the application and check the details and attach the passport size photograph copy and then submit the application form. then Attach the study certificates and mark list and then first year admission form from college/university along with your application form and send to UGC address. that’s it follow given some steps for applying UGC scholarship 2018. Period for this scholarship is 2 years and they will sponsor 10 months in a year. Eligible candidates don’t forget to apply on or before the closing date of application form. then amount to be refundable to their account whatever they had paid up to that. the family having only single girl is eligible but family having one boy and one girl are not eligible. If you need to know any more information regarding UGC scholarships visit the official website or keep a comment we will give you reply for your response about UGC scheme.